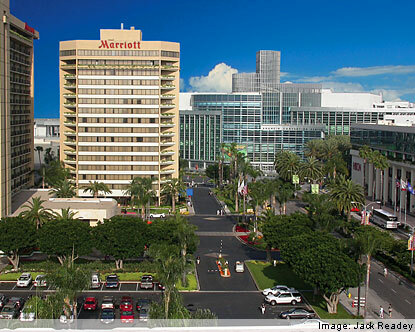 Bill's Hometown--Anaheim, California--City with a lot of Baxter History. Population: 336,265; Orange County (Metro Division) 3,010, 232. Disneyland Resort (Disneyland, California Adventure, Dowtown Disney). Colorado Springs, CO; Bill's Retirement Residence. 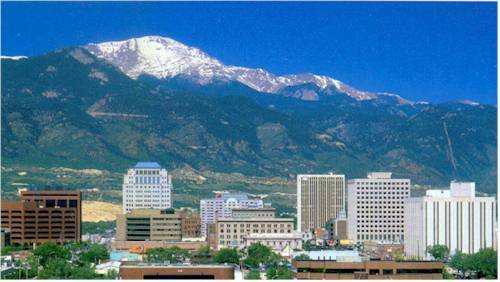 Population: 416, 427; Pikes Peak Region (Metro Area) 645,613.